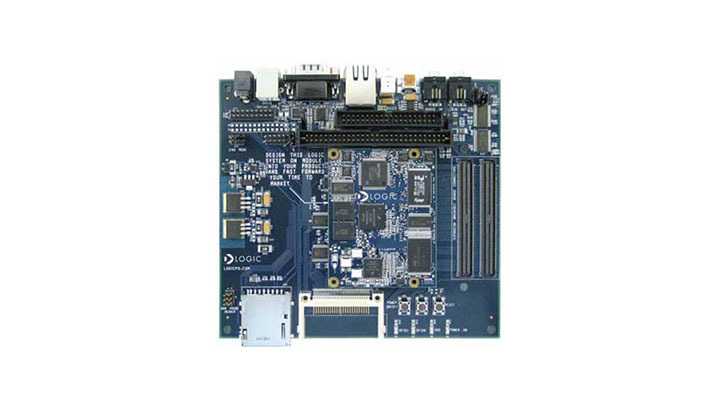 Developed with Logic Product Development, the i.MX31 Lite Kit provides a low-cost, high-performance, product-ready software and hardware platform. Files types include: Board Support Packages (BSPs) and Supporting Documentation. Archived Software and Documentation for the i.MX31 ADS. The i.MX 31 PDK with Smart Speed technology is an integrated hardware and software solution that simplifies product development. PEG for MQX is a graphics library that supports multiple languages, fonts and video output devices including an on-chip LCD interface. It includes utilities that capture fonts, convert images and design windowing interfaces.